Zip Hi-tech Performance Fleece Pullover. - 7.5 ounce high-tech polyester fleece. 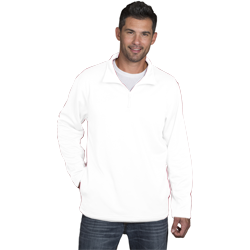 Dunbrooke Adult 7.5 Ounce All Star 3/4 Zip Hi-tech Performance Fleece Pullover. 7.5 ounce high-tech polyester fleece. 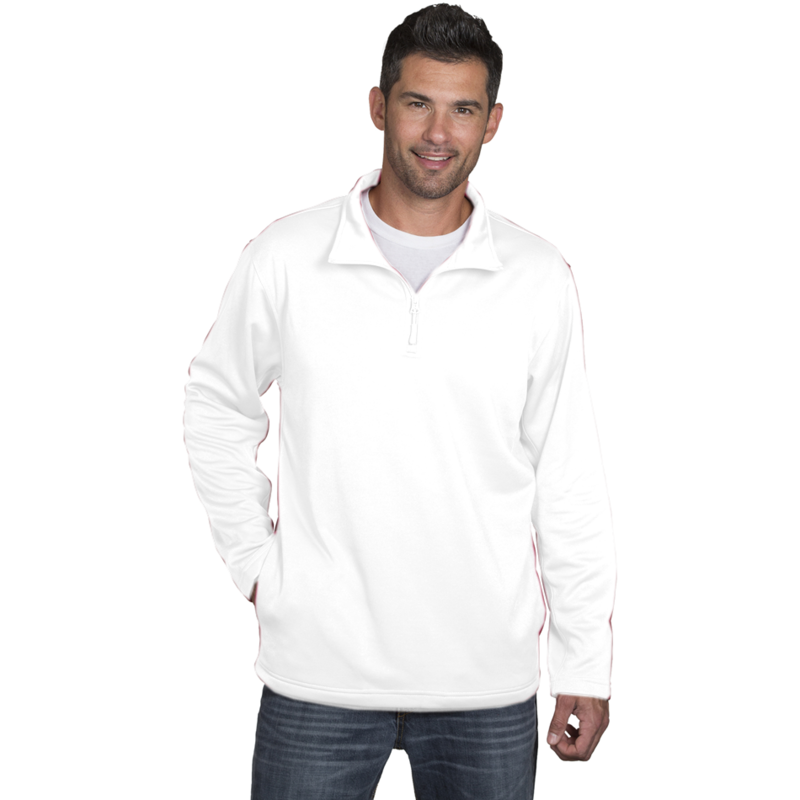 YKK 1/4 zipper, quick-dry smooth outer layer, brushed fleece inner layer, pockets on side seam. Machine Washable. Sizes: S-5XL. Colors: Black, Forest, Heather Grey, Navy, Red, Royal. Style ships from Eldorado Springs, MO.